Mossy Creek guide and in-house tenkara aficionado Tom Sadler offers his thoughts on tenkara techniques. 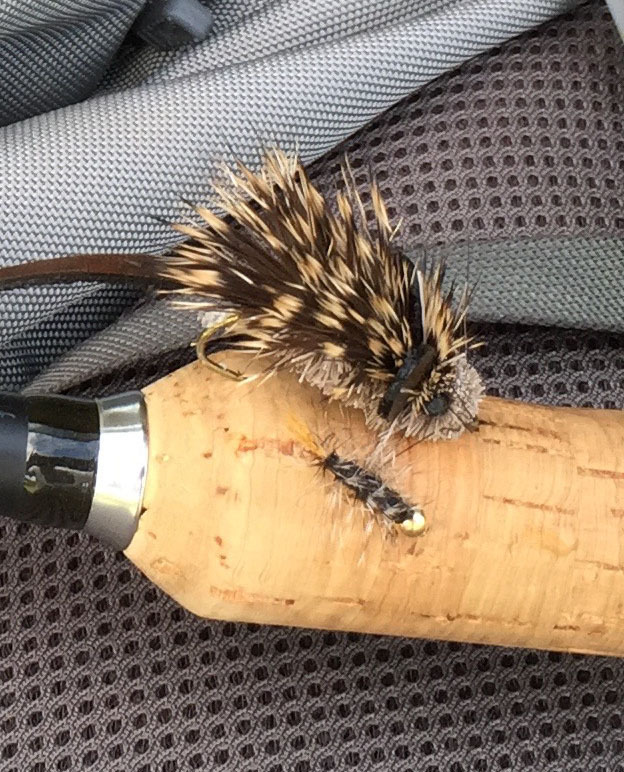 For a tenkara mousing rod, I like the Patagonia 10′ 6″ SoftHackle, it has the backbone to cast a big fly and land big fish. In order to turn over the wind resistant mouse pattern, I use a 14 or 16 foot floating line. I like the ability to “anchor” a small portion of the line on the water during the presentation and also to “steer” the mouse a bit with the line. I go short and heavy on the leader/tippet combination, running about three to four feet of 3x from the end of the fly line. Author’s note: This is an updated version of an article that first appeared in Hatch Magazine.